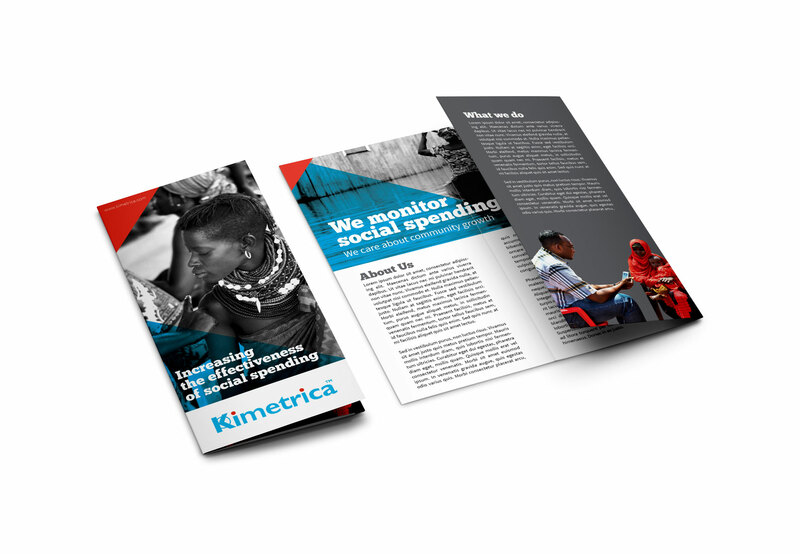 Kimetrica’s mission is to increase the effectiveness of spending in the social sector. 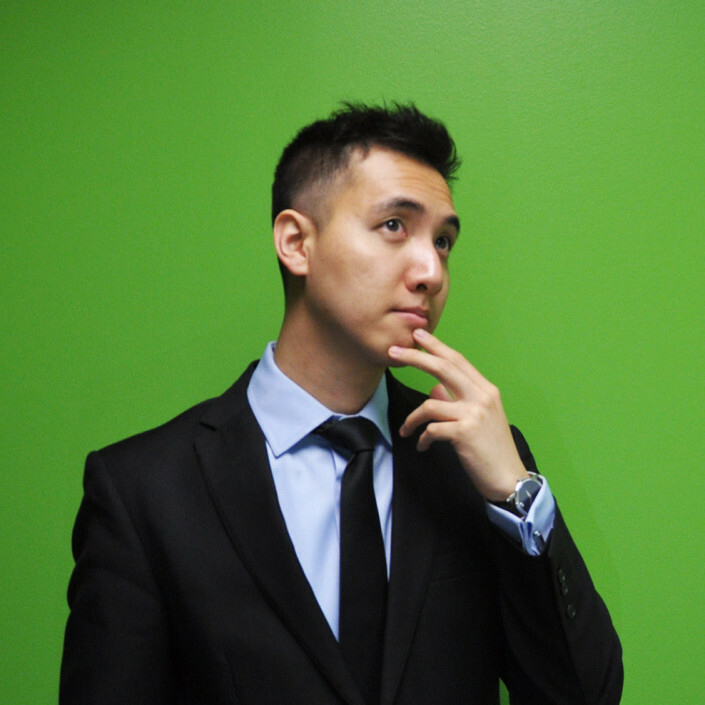 We provide software, research, advisory and training services for evidence-based decision making and learning. 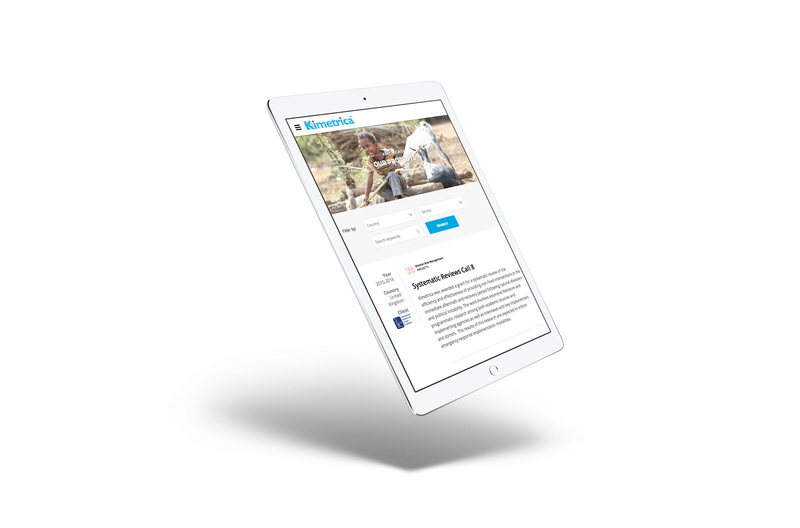 We help governments and non-profit organisations to increase the impact and efficiency of their social investments, enhance accountability, manage critical risks, and build donor or taxpayer confidence. 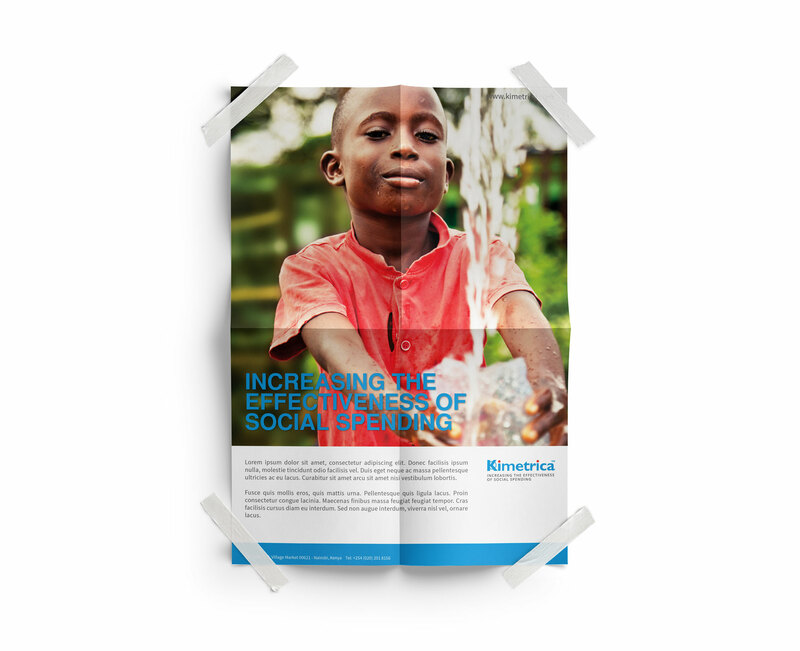 Kimetrica is a social enterprise where we care more about the impact of our work than about corporate profitability. 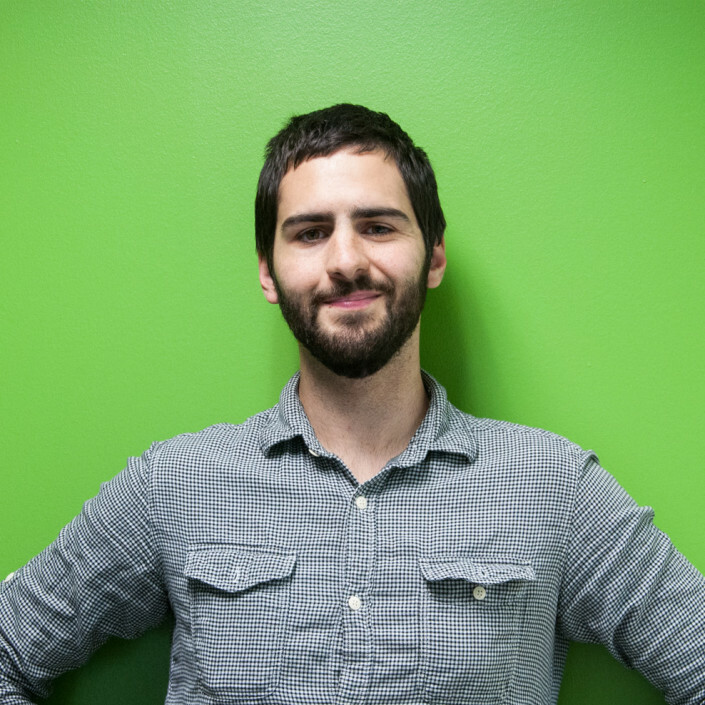 We only hire people who have been volunteers, activists or community leaders. 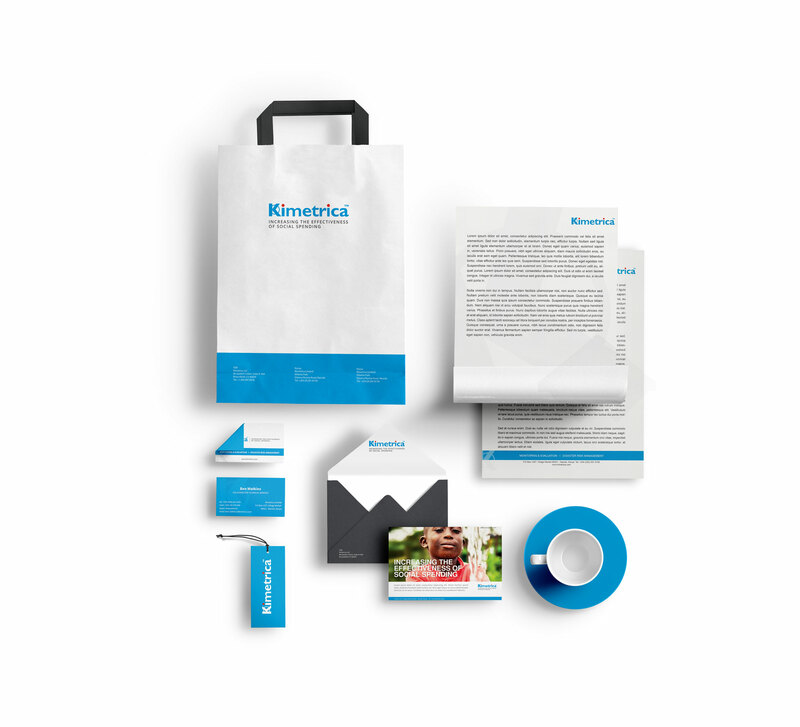 reduction in time and effort needed to generate an additional piece of marketing collateral. 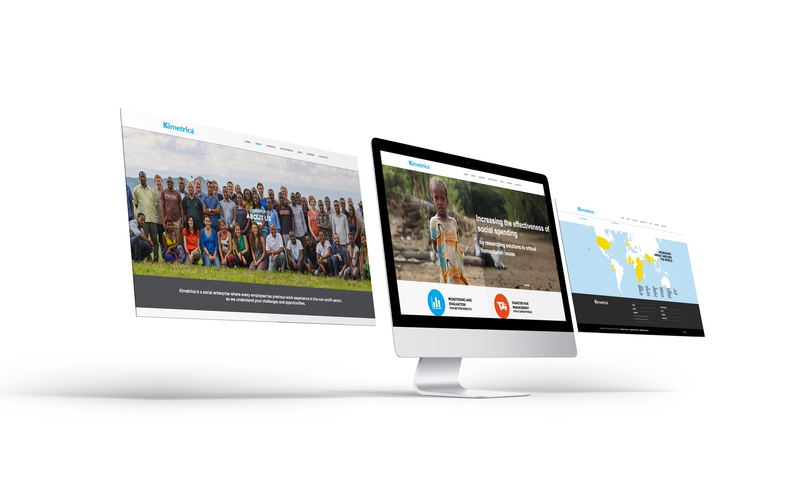 We refreshed Kimetrica’s brand to help communicate the value of Kimetrica to potential customers engage in conversation about disaster risk management support their projects worldwide at lightning speed manage the brand activation down to the local levels present the value of Kimetrica’s tools both online and offline.